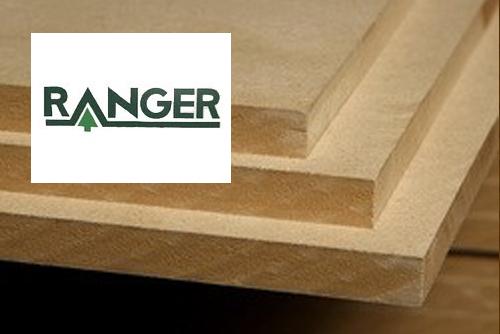 Ranger Board is western softwood-based MDF that is well known for its machining and painting capabilities. Ranger has a multi-opening press of 6′ x 24′, which enables the production of a wide range of thicknesses and densities from 3/8″ through to 1 1/2″. 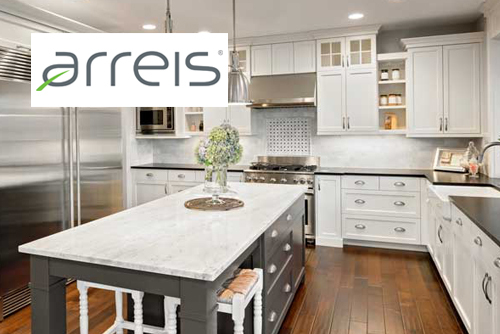 Arreis® Sustainable Design Fiberboard (SDF)* is the most affordable sustainable Medium Density Fiberboard offered. 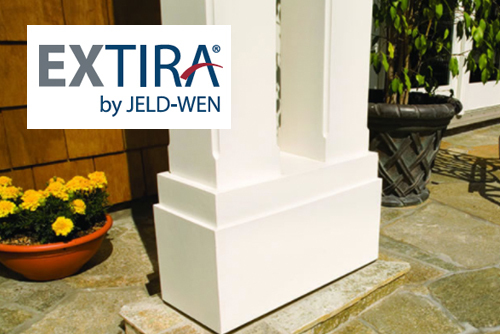 Developed to use a manufacturing process which drives down the cost of environmental stewardship while simultaneously delivering the high performance MDF you expect. 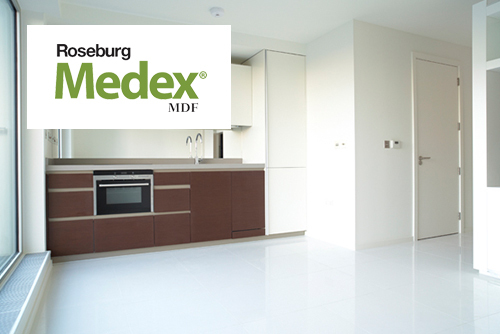 Manufacturers, designers and specifiers now have a new affordable MDF supporting environmental design. 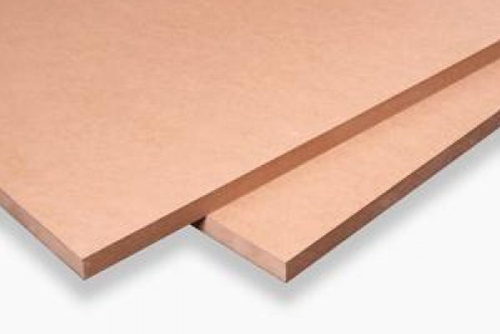 Medite® FR is a sustainable Class 1 flame retardant medium density fiberboard (MDF) panel manufactured from pre-consumer recycled wood, meeting the most stringent formaldehyde emission standards in the world. 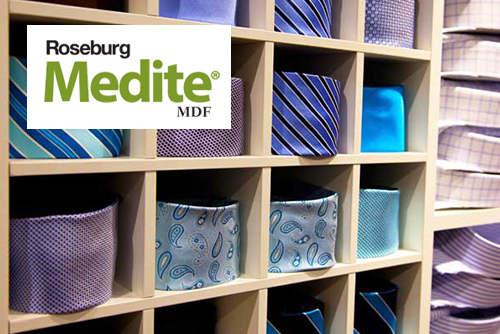 The patented manufacturing process utilizes a formaldehyde-free adhesive system to produce Medite® FR. 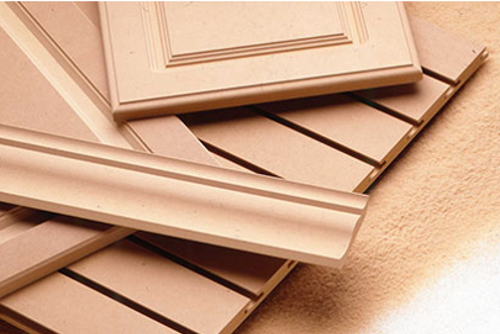 Click for our full list of MDF stock.